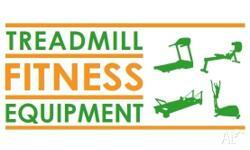 Nordic Track T14.2 Treadmill, like new (Holland Park, Qld). 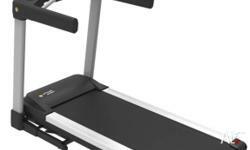 Vibrodisc Vibrating Platform Therapy machine for weight loss. 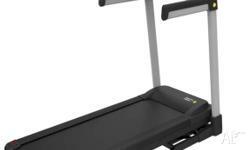 ELITE ES8170 HEALTH STREAM TREADMILL IN EXCELLENT CONDITION!! !